PhotoFlashDrive is the industry leader for providing custom flash drives and packaging to photographers around the world. Our flash drives are manufactured with components selected specifically to provide the very highest quality product available. 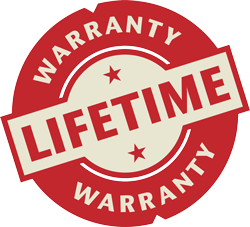 All flash drives come with a lifetime warranty and are 100% tested before leaving our facility. On the rare occasion that you come across a flash drive that appears to be faulty (technology isn’t perfect), contact us via live chat, our contact page, or via email at cs@photoflashdrive.com so that we can help you resolve the problem or provide a replacement as soon as possible. Buying for someone else? A client perhaps? Our lifetime warranty on flash extends to them as well! In fact, we often encourage to use it as a selling point in many businesses!